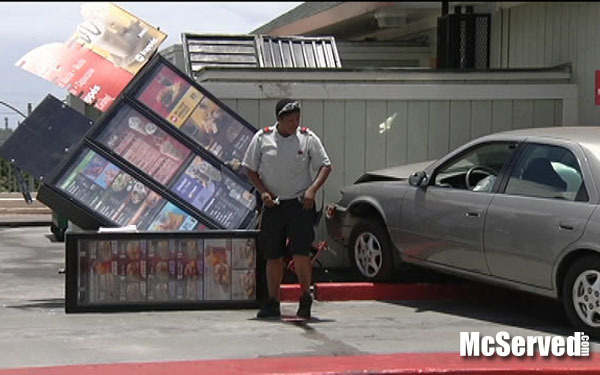 JUST PARK ANYWHERE | McServed: Getting Served McDonalds Fast Food Funnies, Laughs and More! Outside, Picturestags: accident, crash, parking. Is he wearing a captains uniform?